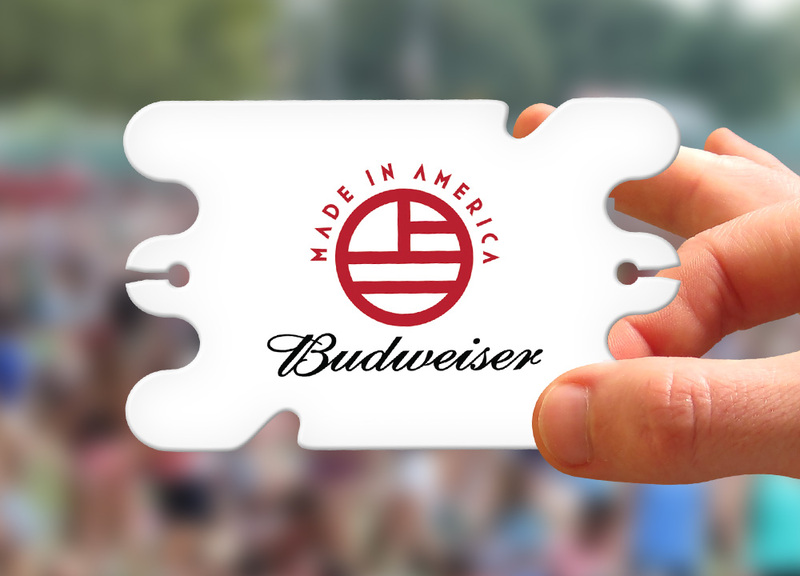 Budweiser® was looking for a unique way to increase brand awareness during their notorious summer music festival, Made In America®. Known for it's notable headliners, Made in America attracts nearly 80,000 people. and helps Budweiser associate better with their younger audience. Although their branding is already massive being the main sponsor for this event, Budweiser was looking for a small event giveaway to further brand recognition. They decided to hand out No-Tangle Music Download Cards to all concert-goers — the card allowed fans to download any song of their choice while keeping headphones neatly wrapped. Delivering codes via branded cards is one of our most popular delivery methods thanks to their flexible nature and low-shipping costs. Cards are compact, lightweight, and manufactured onsite in our facility. Additionally, our cards are so convenient they are easy to deliver to mass quantities. Budweiser was able to easily distribute reward cards branded with their logo to the thousands of fans during the event. 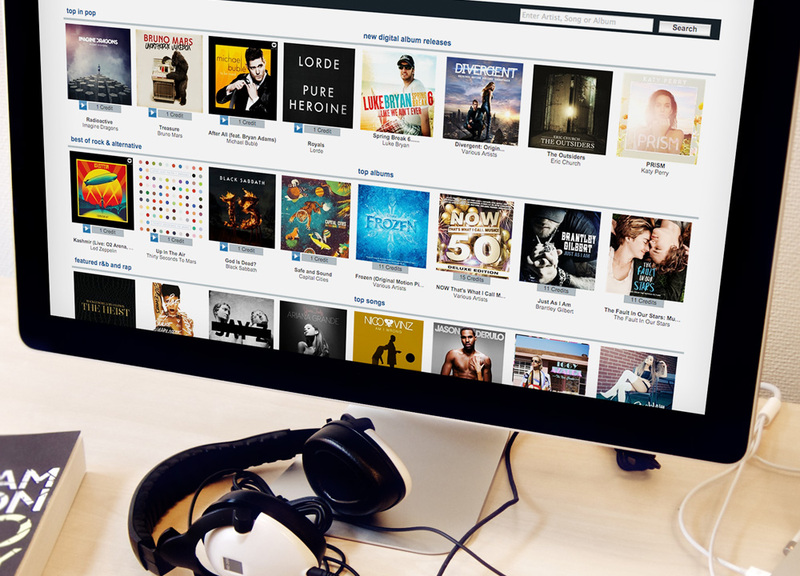 Because music is universally appealing, music download cards hold inherent value with consumers. Using branded cards is the easiest way to deliver rewards to the masses.